We are finishing January with a glow… In a few days we will be celebrating Love! Its an old custom that has existed for hundred of years, even if we’re not totally sure of its origins. Some think it goes back to ancient Roman times; others think it is related to celebrating a martyr within the Catholic church. 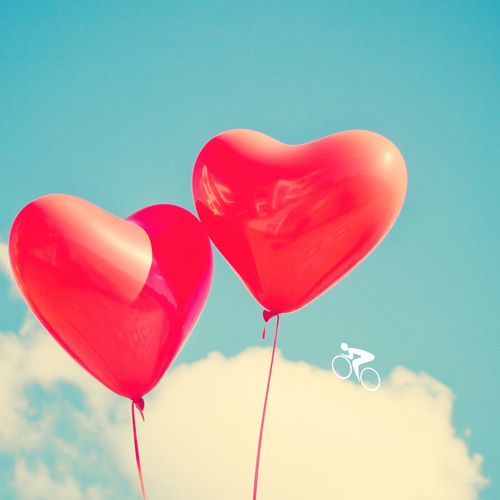 BUT with all the commercial elements surrounding Valentines Day nowadays, we’ve lost the meaning of the event: sharing a happy moment with friends and family we love. So lets forget about all the pressures of this commercial side. Lets instead make the most of this day as chance to change our routine and habits a little, and enjoy a happy time with people who mean something special to us. From the 14th to the 16th of February, ALL our classes are FREE! 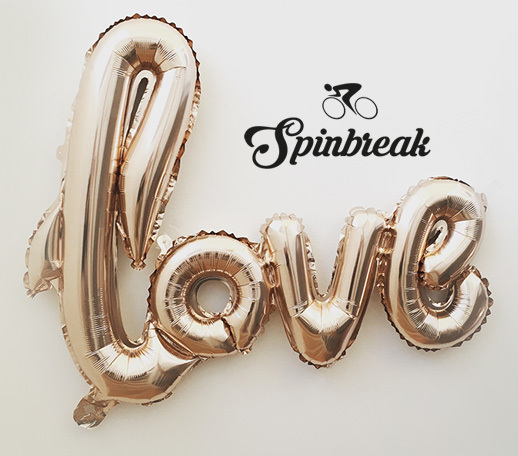 Come share a happy moment with the fabulous Spinbreak community. Classes available: Indoor Cycling (Spin), Pilates, Barre & CoreWorkout. You just need to create your free profile to come to a class. No credits are needed, you just need to book the classes that you most want to do… but be quick!! For the schedule of free classes, visit the calendar!